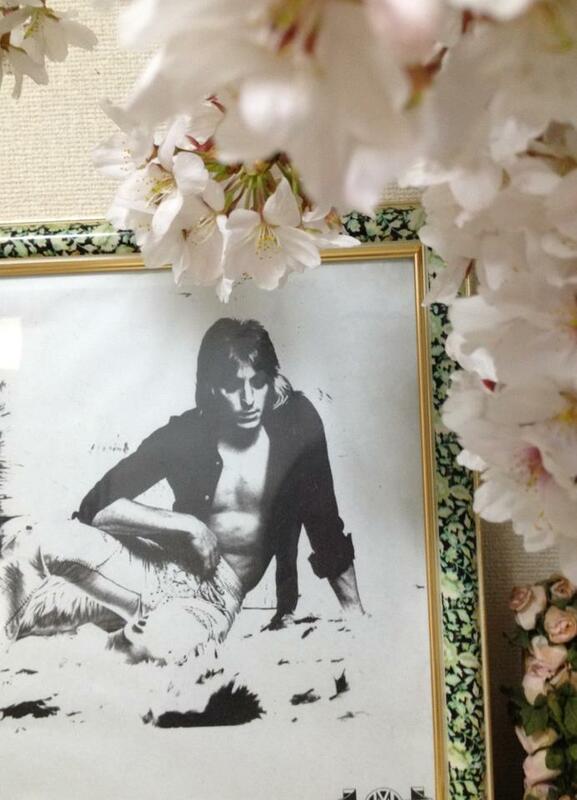 Next month (April 29) marks the 20th anniversary of Mick Ronson’s passing and as we approach that anniversary we’ve learned that the Institute of Contemporary Arts in London is planning a very special evening in Ronson’s memory. Billed as the MickRonsonFest, the tribute will take place on Saturday April 27th kicking off at 1:00 and running throughout the evening. Specifics can be found here or on Mick’s official site but take note if you’re in the UK and have a love for Mick Ronson this is where you need to be on the last Saturday night in April. Here’s your chance to see the premier screening of excerpts from Ronson’s solo gig at the Rainbow Theatre in 1974 and the premier of the film shot at the 1994 Ronson Memorial held at the Hammersmith Apollo better known as the Hammersmith Odeon. Wow!! How great will it be to finally see this footage? In addition, sister Maggi Ronson will perform and plenty of other special guests are involved including; Suzi Ronson, Glen Matlock, Gary Kemp, John Hutchinson and Hull comedienne Lucy Beaumont to name a few. Rare Mick Ronson photos, letters and press cuttings from the Ronson family archive will be on display and Ronson inspired DJ sets will take place in the ICA Bar throughout the night. Clearly this will be a very special night for Mick Ronson fans and though it’s doubtful we’ll be in the audience – we’ll definitely be there in spirit, quietly humming ‘Only After Dark’ just like old times.